descriptionFor those with injuries or ailments such as Arthritis, Diabetes, Carpal Tunnel, Parkinson's, and many others, OTware is an innovative way to increase self-independence for those in need at the dining table. 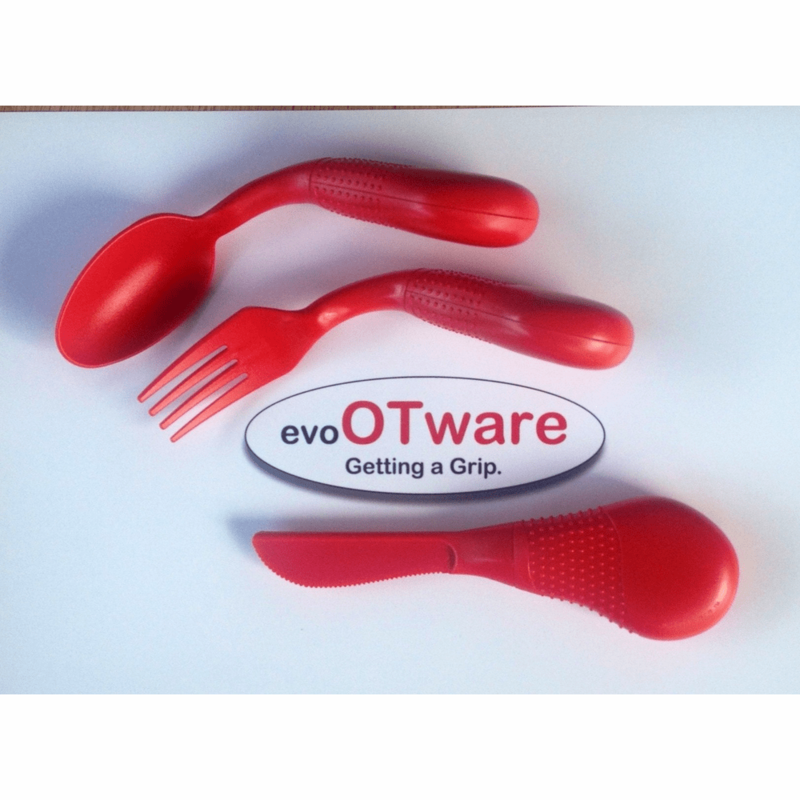 Specifically designed with innovative ergonomic gripping positions, OTware works to be a reliable source of utensil comfort and control. 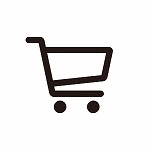 OTware can be rotated within the hand to fit any user's daily lifestyle or need. Top-rack dishwasher safe up to 500 cycles, OTware offers easy grip handles, uniquely shaped angles, and is constructed of FDA approved Tough Eastman Tritan material.